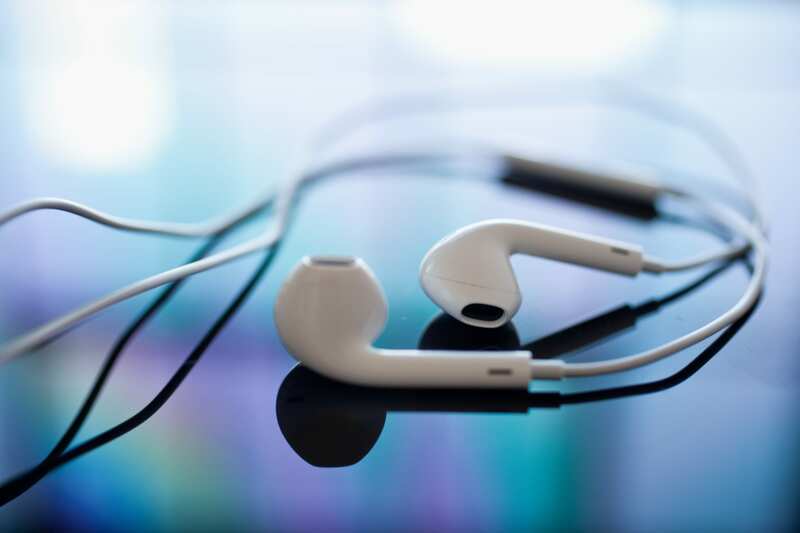 Iphone Active: Poll of the Week: What headphones do you prefer for your iPhone? Poll of the Week: What headphones do you prefer for your iPhone? One of the great innovations in the world of Apple last year, while one of the least discussed later, was the launch of the new headphones designed by Jonathan Ive. These headphones were born with the idea of ​​"best fit all ears" and make its use more comfortable. In our hashtag of Twitter for iPhone News Podcast, # podcastiphone, we have received some comments which reflect very different opinions about the new headphones. Some users complain that they are uncomfortable, but most of the negative reviews agree that "the new headphones fall out of the ear." What is your opinion? You can vote now in our Poll of the Week: Do you prefer the new headphones or a lifetime? Moreover, if you do not like either, you can enter your own response. Entries also accepted the post in the thread. The final results of this week we discuss our Podcast News iPhone. Article Poll of the Week: What do you prefer for your iPhone headphones? has been originally published in News iPhone .